Looking for a Chartered Financial Divorce Specialist in your region? 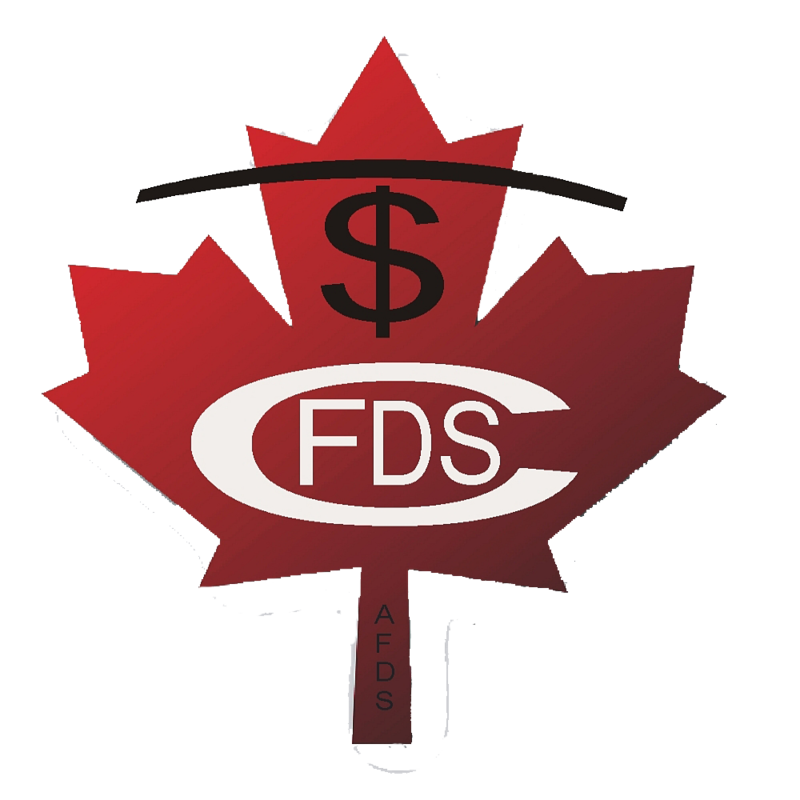 Click the corresponding Province or Territory on the map to find contact information for a CFDS near you. For more information about what a CFDS can do for you, click here. Click below to contact the Academy of Financial Divorce Specialists for a referral. Click below for a list of all our active members in Canada.